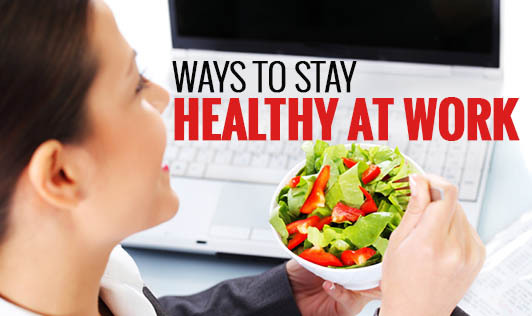 Ways to stay healthy at work! • Just say "No"- Say "No" to all the treats that get passed around in office like cakes, cookies etc. If you're really hungry, grab some dry fruits. Try implementing these tips into your daily routine to feel better at office!